2. This is an advanced mod for advanced users only. 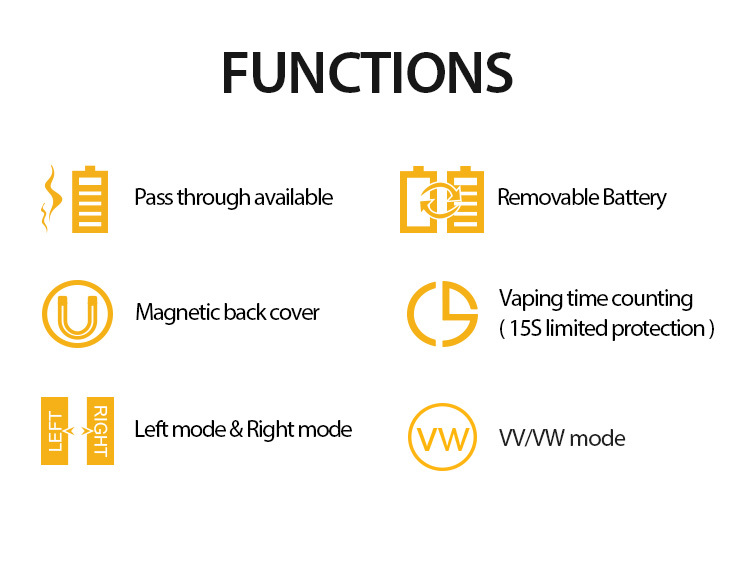 Please be aware that this mod requires knowledge of battery safety and technical know-how to work properly. 3. 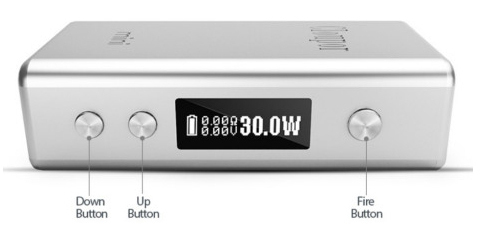 Please use the screw driver to adjust the connect pin, if the mod indicates "Check Atomizer", while the atomizer is fine.